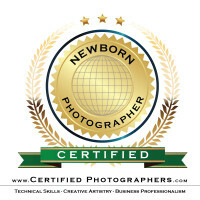 Lynn Leitch Photography is a top Columbus newborn photographer. 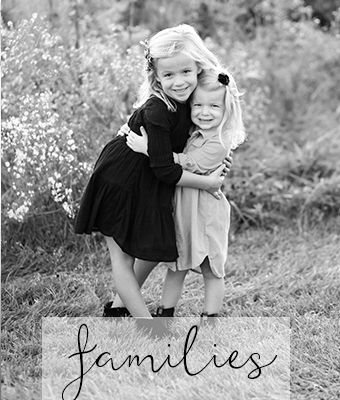 Services include maternity, newborn, baby milestone and children's photography. 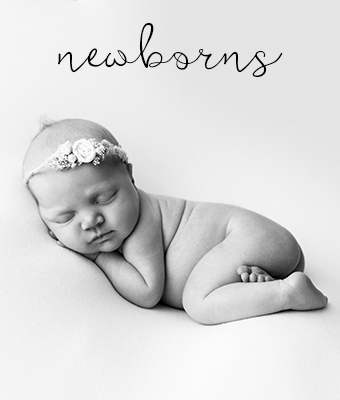 Lynn's newborn and children photography studio is located in Hilliard, Ohio and serves clients in Hilliard, Dublin, Upper Arlington, Grandview, Worthington, Lewis Center, Powell, Westerville, Columbus, Gahanna, Pickerington and more! 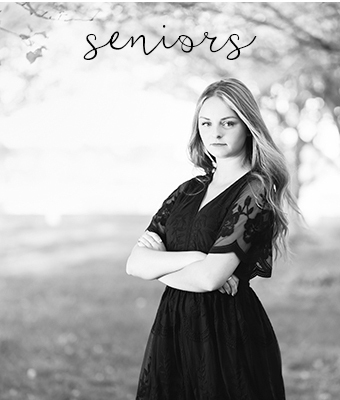 As well as newborn and children photography, Lynn also offers services for family and senior portraits! Lynn will travel within the Central Ohio area for on-location sessions.